Worrying about a pipe leak, a faulty water heater, or a clogged drain? Reach out to the Buffalo Grove plumbers from Lake Cook Plumbing. Since 1954, the plumbing company has been an important fixture in the lives of residents and business owners throughout Lake County. From drain cleaning services to leak detection, plumbing fixture installation, pipe repairs, garbage disposal services, gas line services, and more, the company’s plumbing experts have got you covered. Equipped with only the best tools and materials, Lake Cook Plumbing ensures a job done right every time. The plumbing team provides upfront pricing at the start of every job to avoid any surprises after the work is complete. Call now to schedule a service. 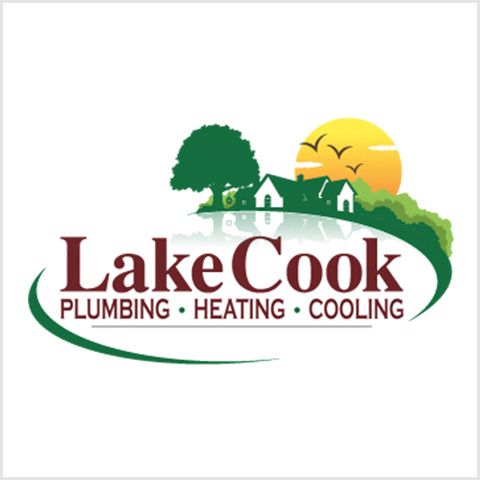 Lake Cook Plumbing can work around your schedule 24 hours a day, 7 days a week, especially for emergency plumbing services such as frozen pipes, toilet and drain clogs, gas line repairs, mainline service and repair, as well as basement pump outs. All repairs and services are backed by worry-free guarantees to ensure 100% satisfaction. Mike was very professional, friendly and did a great job. I would strongly recommend his services to anyone. Lake - Cook plumbing was able to provide an associate to provide a fix to a gas leak pipe fitting very quickly in order to assure heat would not be shut down for an extended period. Jeremy provided very professional service. Brian was courteous, neat, efficient and explained what he would do clearly. Will ask for him in the future. Had a sump pump and backup battery replaced. Jeremy was friendly and very professional, and explained all the options I had in a clear way. Would use them again. Very polite, friendly and upfront service. Very friendly and conscience. took the time to explain everything to me. HI CASEY DID AN EXCELLENT JOB WITH MY HOME SERVICE. The service was ontime. But, the real wow was the quick diagnosis, explanation and installation. Phil did a tremendous job and I recommend Lake Cook to anybody.